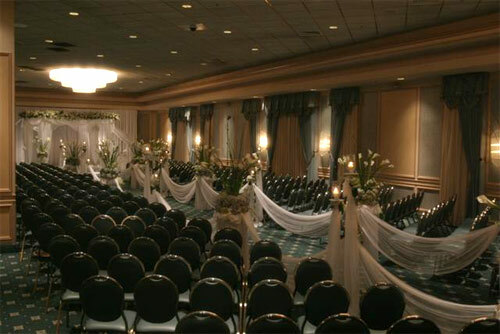 Nestled away in Rockland, The Atrium - a catering hall with unrivaled spaciousness, convenient location, elegant decor, and magnificent presentation with emphasis even on the small things - will make your function one to remember. Spaciousness is an understatement. 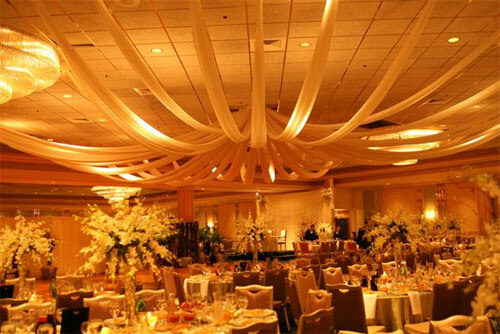 The Atrium's Imperial Grand Ballroom can accommodate up to 1500 people banquet style with simply breathtaking decor that never fails to impress the hosts and their guests. The Atrium's decor is remarkably flexible as well - decor that allows you to decide on the ambiance that you would like to create. A brightly lit lobby with water softly cascading from a fountain greets guests as they arrive. 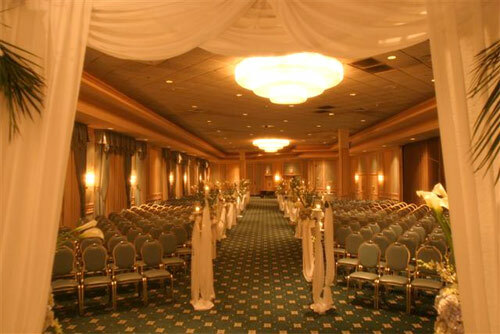 An open oak staircase leads from the lower lobby to the rotunda that opens up to the Chuppah room and the ballroom. Every menu item is prepared to your own discerning tastes and ideas, brilliantly designed and executed by the ultimate chefs. 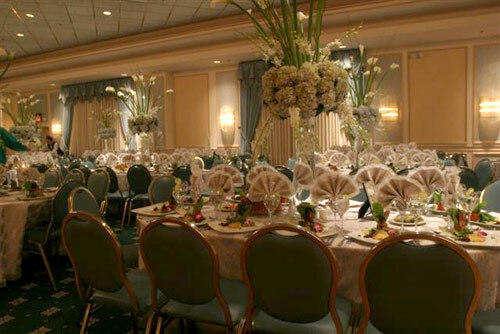 Each party is custom designed - no two events will ever be the same. The managers at The Atrium understand that it is often the small things that make your function a success - any concern or preference you might have will be attended to with care by The Atrium's available in-house consultants. 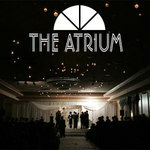 So with its convenient location - only 40 minutes from Midtown Manhattan, its impeccable quality, and magnificent decor, The Atrium is the venue of choice for your affair. 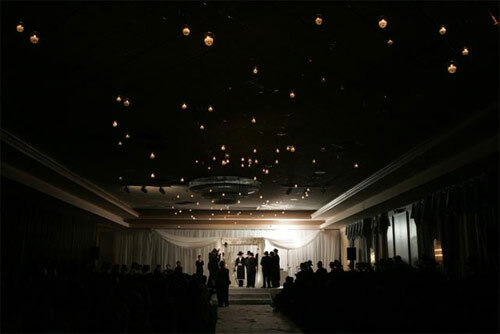 had the time of my life and dont regret my desicion of getting married there! it was a beautiful event.